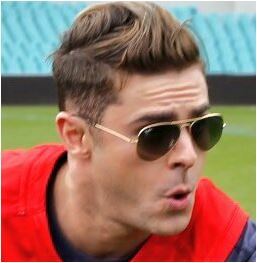 Zac Efron was spotted in Sydney, Australia on September 20 to record a guest appearance. 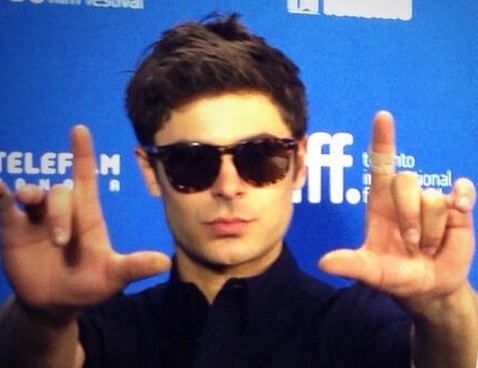 Zac Efron admitted that he was skinny and awkward kid during his teenage years. 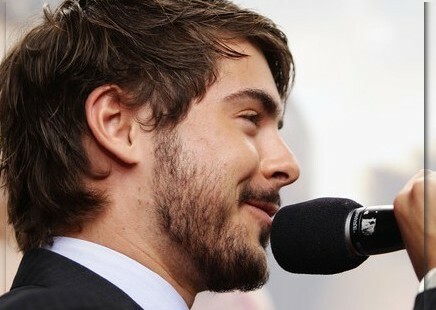 Zac Efron flaunted his new facial hair during a film premiere “Charlie St. Cloud” in Madrid today. 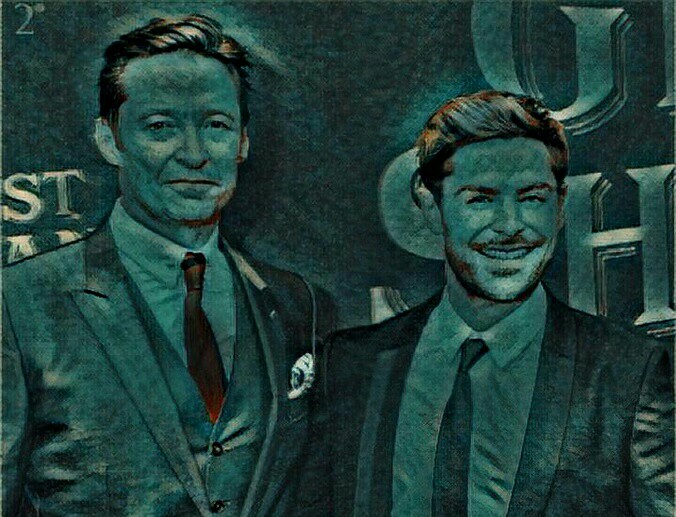 Zac Efron was spotted at the premiere of his upcoming film, “Charlie St Cloud” on September 11. 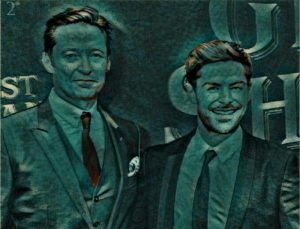 Zac Efron suffered a severe allergic reaction to poison oak during the camping trip in May 10.